OCCI is committed to providing a safe work environment for our employees, subcontractors and owner representatives. In maintaining our focus to always exceed our client’s expectations for safety, it is the policy of OCCI to design, construct and deliver all products in a safe, healthy, and environmentally friendly manner. 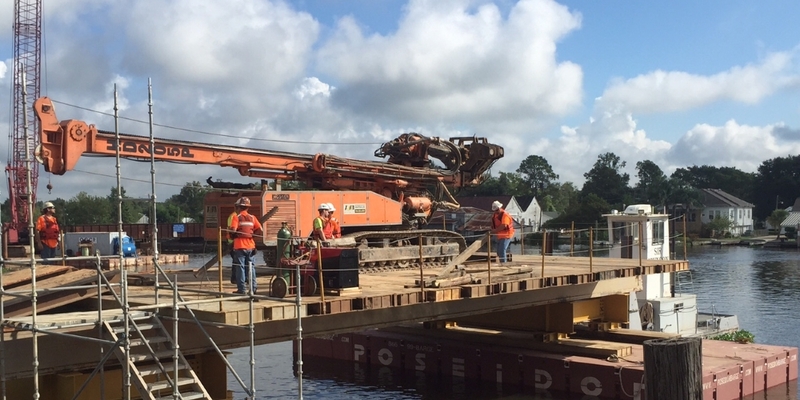 We are committed to utilizing our resources and technical capabilities to their fullest extent to protect the health and safety of our employees, our subcontractors, our clients and the general public. 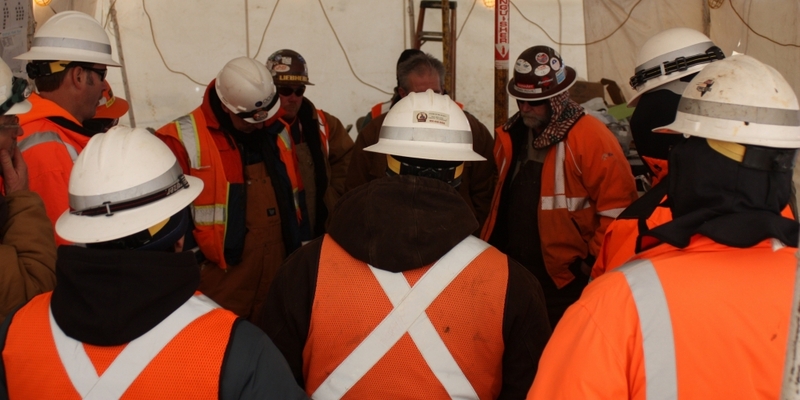 The safety and health of our employees is paramount to our success and a core business value that is not expected to be comprised under any circumstance. To effectively protect our most important asset, our people, OCCI has an unwavering expectation that our employees and subcontractors will abide by all established company policies and procedures. OCCI, Inc.’s commitment to safety and adherence to these regulations is a requirement for us to maintain our standards of excellence and ability to perform work as a prequalified contractor for our clients.